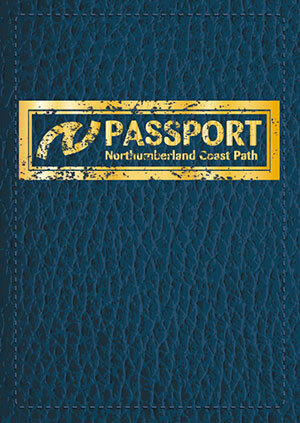 The Northumberland Coast Path Passport is a must for walkers. The passport will end up being a treasured possession, a great reminder of all the places you have stopped at or stayed overnight. Many of the cafes and restaurants, shops and other businesses you will stop at along the way will have their own individual stamp and will stamp your passport for you - they are known as 'Welcome Ports'. They will also provide you with the information about the trail, the weather and public transport. Some of the businesses will also offer you a discount as a passport holder and most of them will fill up your water bottle for free. You will need to collect at least two stamps per day to claim your official 'Northumberland Coast Path Certificate' at the end of your walk. 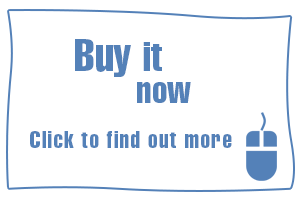 Passport packs, including the passport itself, a list of partaking businesses and a certificate order form are available from our official online shop. Some passport businesses will also be able to sell you a passport pack. The welcoming Clubhouse at this classic links course is the only place to buy refreshments on the Fenwick to Berwick Upon Tweed stage of the Northumberland Coastal Path. Home made dairy ice cream with a great choice of flavours, as well as tea, coffee, sweets, toys and gifts. The Curfew micropub is a small one-room public house in the heart of Berwick-upon-Tweed specialising in real ale. A veritible Aladdin's cave for wool, fabric, haberdashery, patterns, knitwear, alterations, dry cleaning, dressmaking, lampshades and millinery. Golf in Northumberland since 1913. The nearest mainland inn to Holy Island, North East England Tourism Pub of the Year Silver Winner 2016 The Lindisfarne Inn is open all day, every day for food, drinks and accommodation. A museum dedicated to Grace Darling and her family, as well as all those who Save Lives at Sea. Situated on the magnificent Northumberland Coast, in a designated Area of Outstanding Natural Beauty, Foxton Hall provides the perfect base to tour the delights of Northumberland.